Girl Scout Cookie season 2017 starts with a new cookie. As the greater-Philadelphia area braces for the beginning of Girls Scout cookie season, one local police department has devised a scheme to get some free sweets. The Upper Dublin Township Police Department had some fun on Facebook Wednesday and issued a tongue-in-cheek warning about "dangerously addictive substances" that will be in circulation shortly. The post helpfully shared the substances' "street names," including Carmel deLites, Thin Mints, Peanut Butter Patties, Thanks-A-Lot, Peanut Butter Sandwich and Shortbread. Obviously, those are Girl Scout cookies, which go on sale Friday in the area. The department urges anyone who comes in contact with the cookies to drop them off at the station where Officer Bochanski will dispose of them. Judging by the social media post, officers could be working with some outdated information and may be in for a surprise this season. 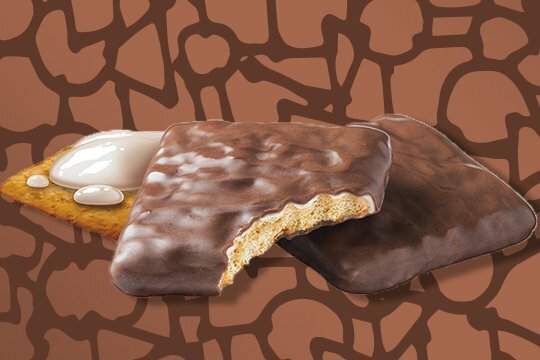 Last week, the local chapter of the Girl Scouts revealed that a new cookie would be hitting the market. The Girl Scout S'mores, added to the lineup this year, is not mentioned in the department's post. The public can only hope that officers will be able to handle the square-shaped, chocolate-coated graham cracker-esque cookie with a crème icing filling. If you wondering where you can purchase cookies in the area, check the Girl Scout's website here.